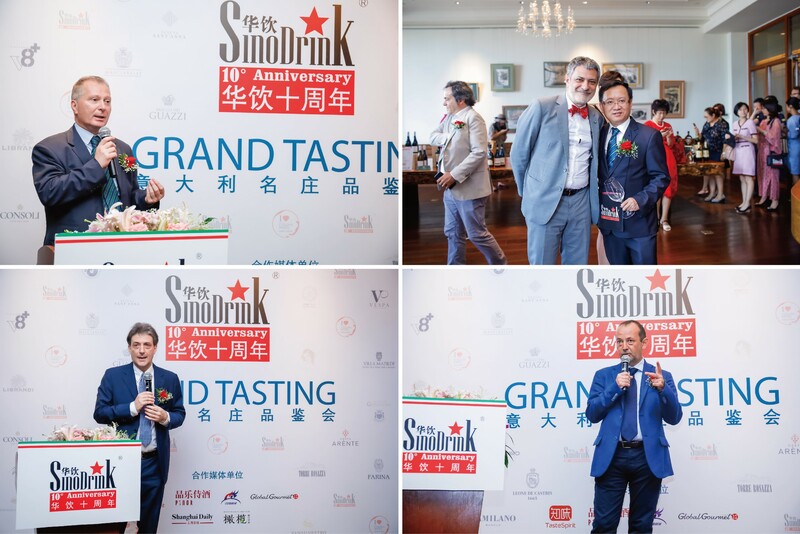 SinoDrink 10th Anniversary Celebration and Grand Tasting were held at House of Roosevelt in Shanghai on July 18th, 2018 and at Park Hyatt in Beijing on July 20th, 2018 respectively. 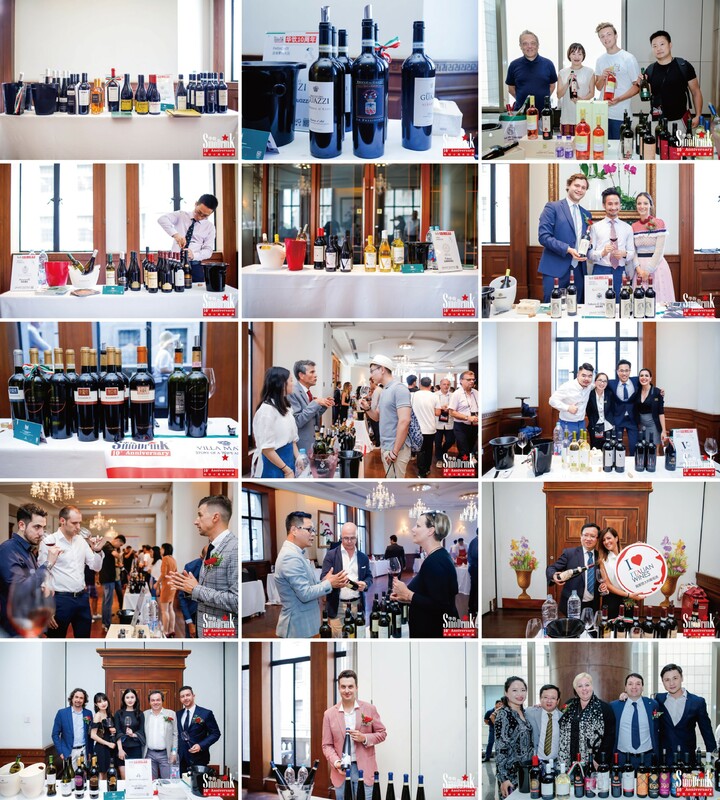 More than 20 SinoDrink’s Italian suppliers attended both ceremonies representing over 200 kinds of Italian fine wines. 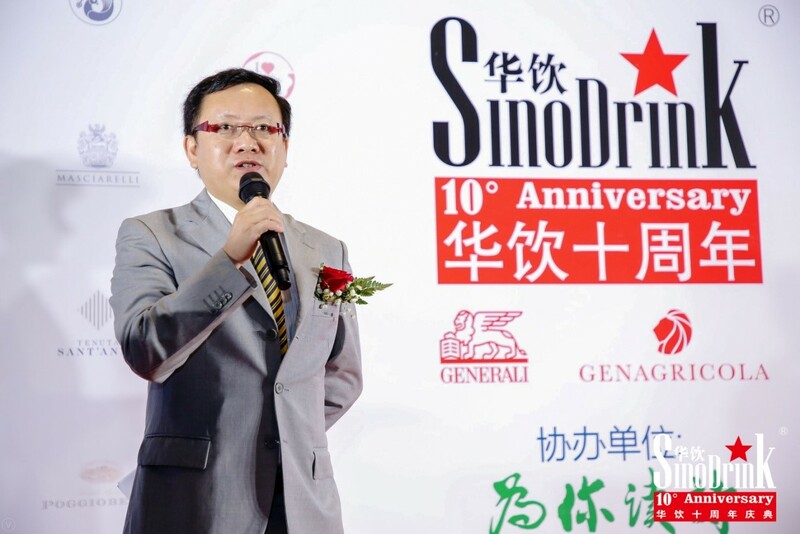 Mr. Edward Liu, Founder and President of SinoDrink, opened both events with an overview on the past 10 years and the future of the Company. 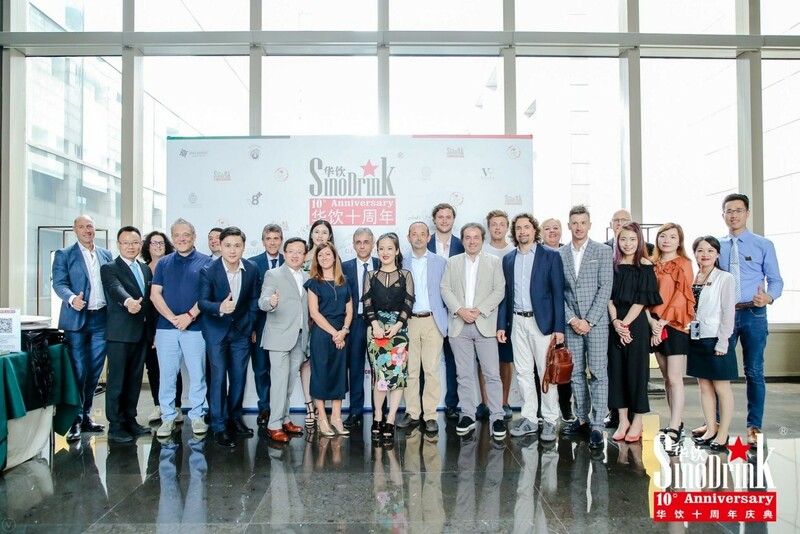 During the past 10 years, SinoDrink has introduced and shared Italian wine culture, contributing to the cultural and economic exchanges between China and Italy. The 10th anniversary celebration was held in Shanghai first and saw the participation of the Italian Institutions with Mr. Stefano Beltrame, Consul General of Italy in Shanghai, Mr. Davide Cucino, Chairman at China-Italy Chamber of Commerce and Mr. Massimiliano Tremiterra, Trade Commissioner of Italian Trade Commission-Shanghai office and of the winery representative Mr. Alessandro Marchionne, the CEO of Genagricola. SinoDrink was honored to invite Mr. Ettore Francesco Sequi, Italian Ambassador to the P.R.C., Mr. Emanuele de Maigret, Head of the Economic and Commercial Office Italian Embassy in the P.R.C., Mr. Amedeo Scarpa, Director of the ICE - ITA Italian Trade Agency Beijing office and Coordinator of the ICE offices in China, to attend the event in Beijing. 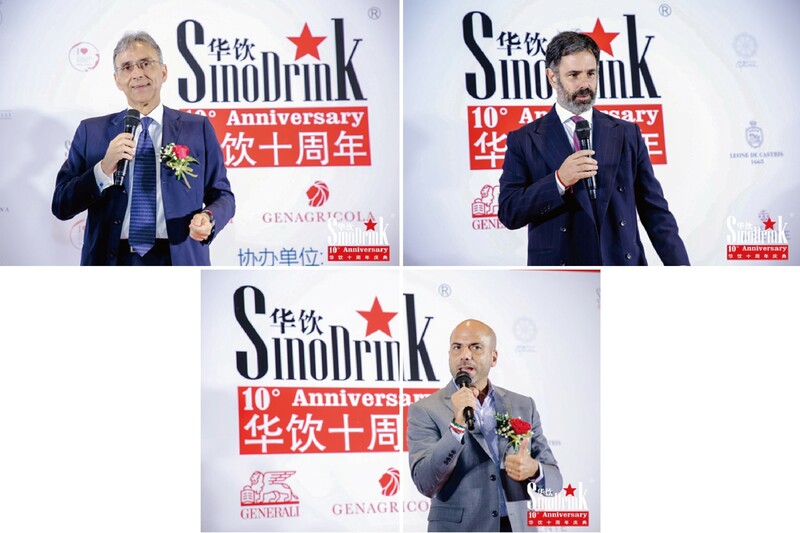 The event has been an important achievement and SinoDrink would like to thank all the guests who took part in celebrating this 10th year’s milestone.